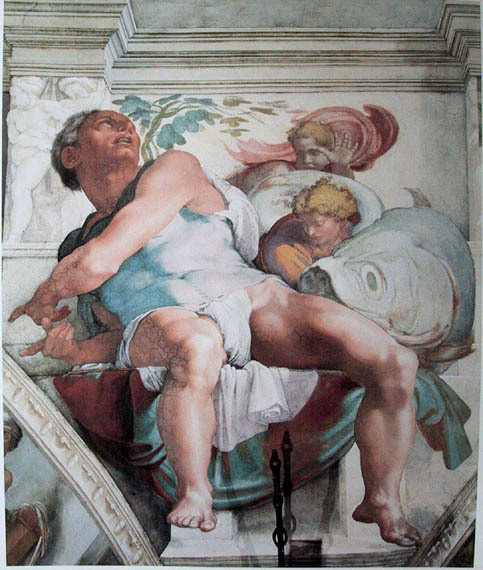 Amittai (/əˈmɪti.aɪ/; Hebrew: אֲמִתַּי‎, my truth; Latin: Amathi; Arabic: Matta‎) was the father of Jonah the prophet. He was also a native of Gath-hepher. The Whale is a "dramatic cantata" written by the English composer John Tavener in 1966.